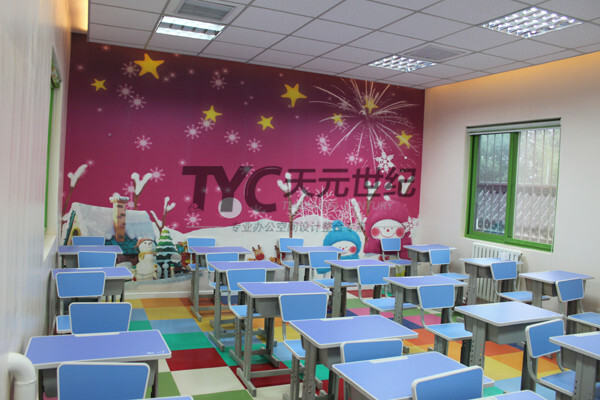 Tsinghua Yuan Education Kindergarten is located in Beijing, Haidian district. 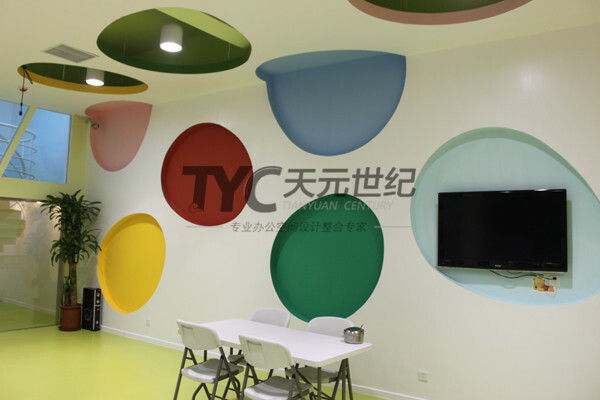 It’s a preschool education institution. 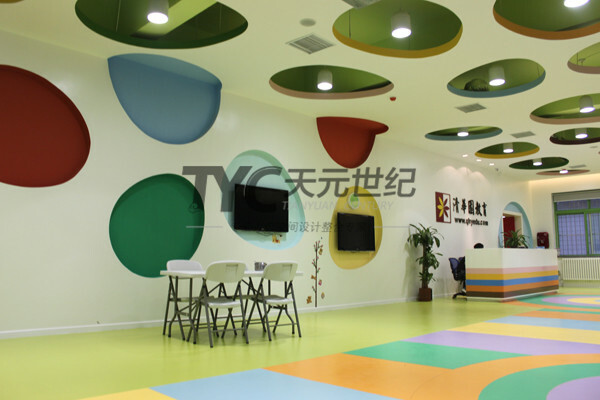 Kindergarten is a place for the kids to enjoy the pleasant childhood time. 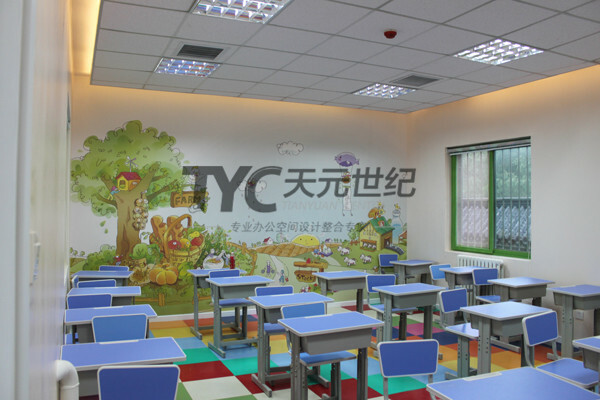 They could learn the knowledge and get exposed to the collective living at a very young age. 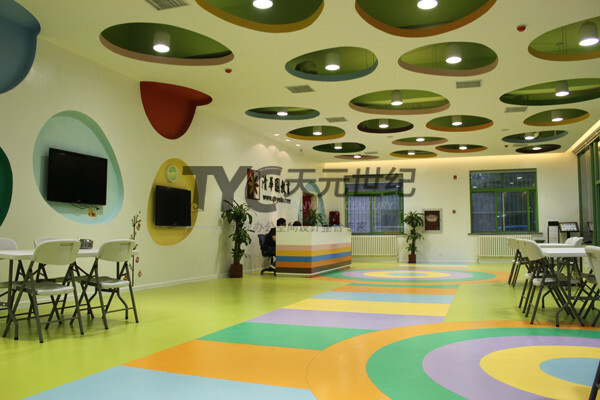 This case’s orientation is “colorful childhood.” For the colors, we use various colors and models in different shapes. 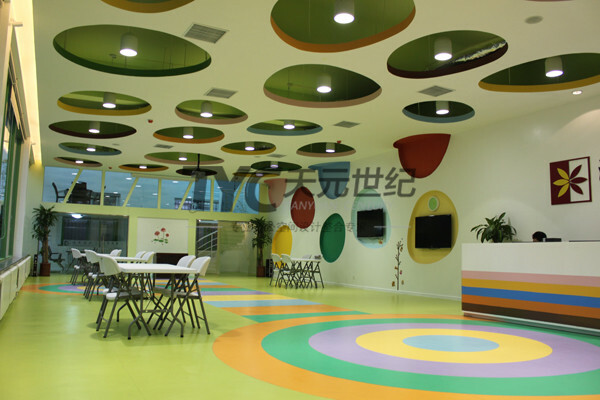 In a space like this, the kids could enjoy themselves as much as possible. 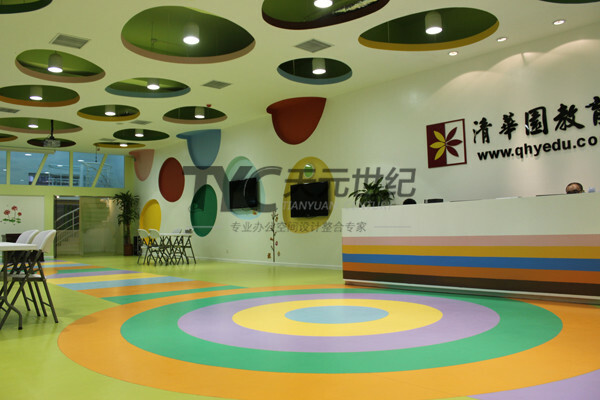 The materials used are all modern, high-tech and environmental- friendly, such as color coating, environmental-friendly vinyl flooring, etc.